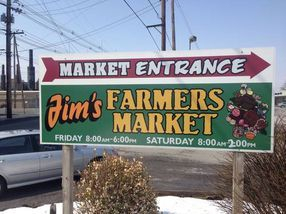 Jim’s Farmer’s Market is a local establishment that has been a place for local business owner’s to showcase their products for over 30 years and we are proud to continue to serve Cumberland Valley. Our vendors strive for the best quality and service. 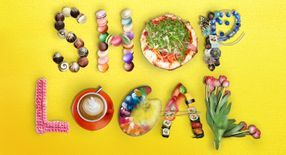 We offer the finest quality and fresh meats, local produce, baked goods, home cooked meals, organic goods, healthy living alternatives, candies, candles, gifts, antiques and so much more! At Jim’s Farmer’s Market there is bound to be something for everyone as you shop in our old fashion market atmosphere and we’re open year ‘round! Visit our vendors for all your favorite Fall flavors, savors, gifts and treats!